According to the local news, my city was the warmest location in the country on Friday, with temps topping 80 degrees. Um, yay? What happened to winter? It was about 20 degrees cooler yesterday but still... I have been robbed of winter this year and I demand a do-over. 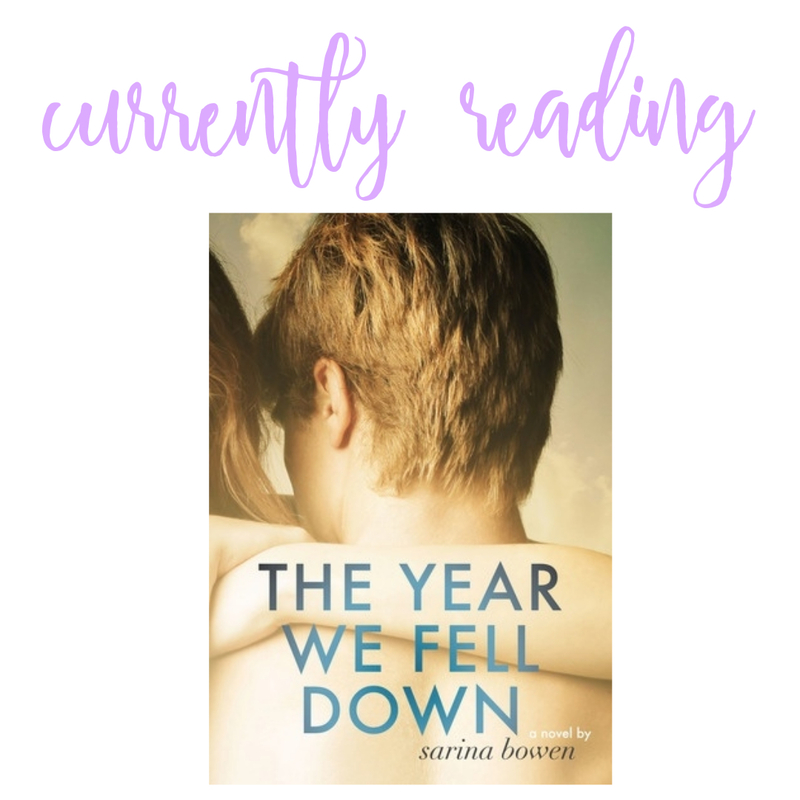 Last week I had a guest post at Sophie's Beware of the Reader and this week I was featured at JennReneeRead by Jenn and Ash. My tiny little blog is feeling all kinds of plugged in to the book blogger community lately. :) Anyway, if you're just dying to know more about me (LOL) head on over to Jenn and Ash's blog and show them some love. Question for those of you who use the Blogger platform: You know how at the bottom of a post it has that "You Might Also Like" feature and it shows three other posts? Is there any way to customize the graphic/pic that shows? 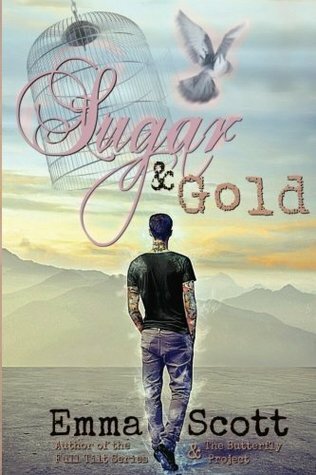 For reviews, it always seems to pull my GoodReads button instead of the book cover. I know the obvious answer is to ditch the GR button but I don't wanna. Any thoughts on how to make the book cover show up... or is that even possible? Despite having a really over-the-top event at the end that the story just didn't need, I still loved this one. Cherry did an amazing job at creating characters that I cared about and my heart broke about a hundred times while reading this one. And it had a great epilogue which always makes me happy. 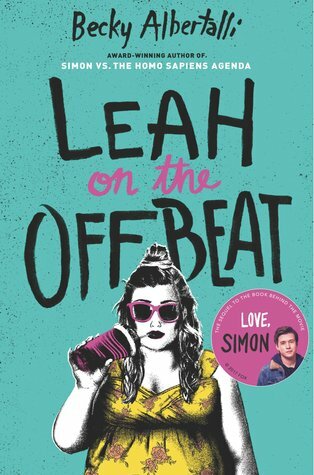 While I am absolutely living for all the Simon + Bram rep in this book (I swear, that promposal was everything), I have to say that overall I'm not thrilled with the direction this is taking. I read this one back in 2017 and it basically floored me. I fell in love with it and found it impossible to write a review. (Typical when I truly love a book. I am utterly paralyzed when it comes to expressing my feelings in the way I want.) This year I'm trying to go through my books on GoodReads and get those reviews written. (It's nice to have a dream.) Since it's been almost two years, I'm doing a reread but on audio this time. Maybe this time I'll be able to put something into words instead of just, "Gah! I love this!" I didn't even know this one was out in paperback until I saw it while roaming through Books-A-Million yesterday. I've been meaning to read this series for a long time and already own the first two books. 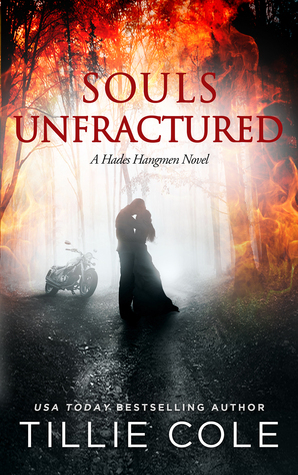 Almost the whole series was put on sale this week for 99¢ each so I picked up Souls Unfractured, Deep Redemption, Damnable Grace, and Crux Untamed. Nice hauls and congrats on being featured! I hope you get approved, Sophie! I loved The Kiss Quotient so much so I have high hopes for The Bride Test! I hate it when it's hot during the winter. We get that here in Southern California sometimes and it just doesn't feel right. 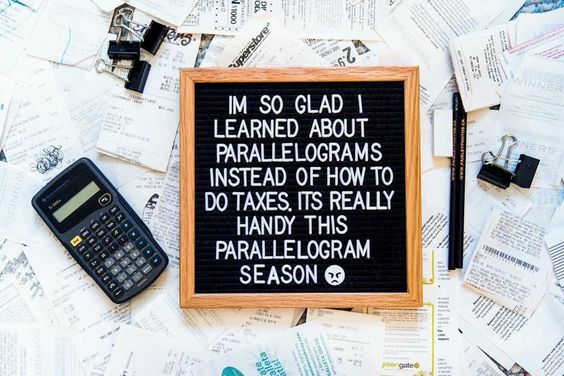 Plus, it's so dang hot in the summer and sometimes in the spring and fall so I feel like I need a break from the high temps! Hope you get your dose of winter, Tanya! Oh, there's an epilogue in The Air? I love epilogues and I can almost forgive over the top shenanigans if there's a good one. 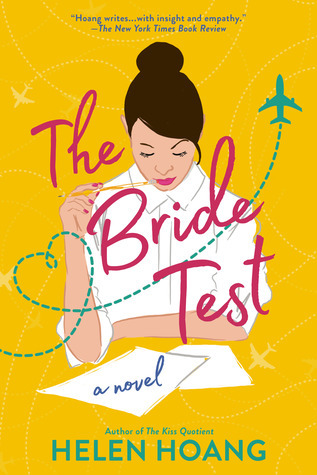 I got a copy of The Bride Test and The Unhoneymooners, too, and I can't wait to read them. I need to get through a few other ARCs before I can pick them up. Just visited Jen & Ash's blog and read your interview. Loved getting to know you a little better Tanya! I'm also laid back about blogging, you kind of have to be if you work. Also, forgot to say that I love that your husband listens to your books with you. Lol about his Rowdy comment. My husband and I will listen to books together on long drives and he's a fan of some of the series' I love, like Kate Daniels, The Others, and Mercy Thompson. Aw, thanks Rachel. And you're right... working a full time job means you've got to learn to let some stuff go. And for me that includes any stress over blogging. That's so awesome that you and your husband listen to audio books together, too! We've also listened to The Others series together - and loved it! I'm actually reading Wild Country right now - the book not the audio - and its timeline overlaps Etched in Bone. I'm enjoying it more than I did Lake Silence. Yay congrats on being featured! This winter has been crazy here, we went from -6 to 60 within three days, there was like not much middle ground. 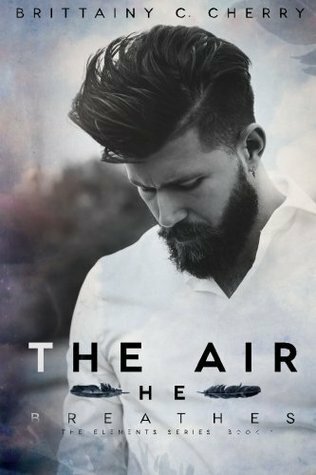 The Air He Breathes was so good! I highly recommend it, Lily! I apparently missed when The Bride Test was available to download. My wee heart is broken. Oh well. HAVE YOU FINISHED LEAH YET? It's crazy that I caught it at just the right time because I only visit Edelweiss once a week or less. Oh my to warm weather. Wish we had some!! I still have to read Leah. I'm trying to lower my expectations. Yay for The Bride Test and The Unhoneymooners. Have a great week!! Wow 80! Thats nuts. It was warm here all week (60's) but then Friday it was 25. Thanks for the reminder, Ohio. Congrats on your book haul! Wait! I know what happened to winter, it blew back into NJ. We had milder temps, but the cold front moved in while I was at work Friday. Boo! You were like EVERYWHERE last week (and I commented on both those posts). I agree with you on The Air He Breathes. That OTT part reminded me of how I felt when I read Letters to the Lost (sorry, that part was OTT for me). I was super happy when TBT was waiting for me too. I don't usually have any pre-approvals that I really want. So it was exciting. I loved Starry Eyes, so don't hate it. Ooh I wish I knew the answer to that Blogger question- sorry! I think that's something actually that I'd like to know too lol! Starry eyes looks great. I want to read that too. Our weather has been a little weird here too! It's been in the 70s mostly. 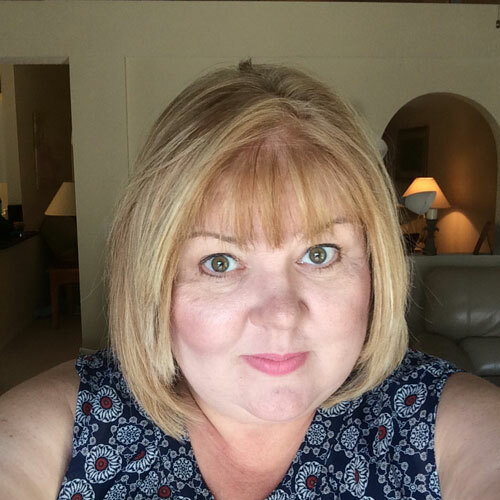 Congratulations on being featured! That's awesome! I didn't get my hands on The Bride Test but I did request The Unhoneymooners and received an approval in 2 minutes and like you I downloaded it right away before anyone noticed their mistake. I hope you have a wonderful week! Too funny about The UnHoneymooners. And getting approved so fast! When I got approved my first thought was, "Wow, they made a mistake but I'm not telling them that!" Ha! Fingers crossed we both love it! I will certainly send you some of our winter if you want! Our temps are ranging between 11-35F and we've had more snow in the last week than we usually get in a year, with more falling as I type this... and even more on the way. 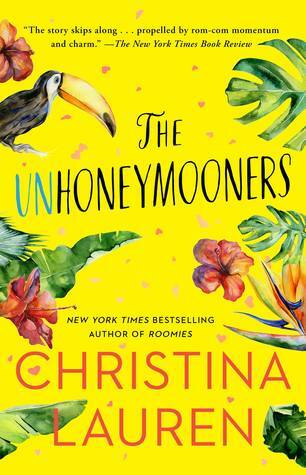 I was able to get the Unhoneymooners as well and am super excited to read it soon! I have a few other ARCS to get through first, but knowing it's coming is motivation! Congrats on getting both The Bride Test and The Unhoneymooners! I'm excited for both of those too. Thanks Suzanne - I can't wait to dive into those. 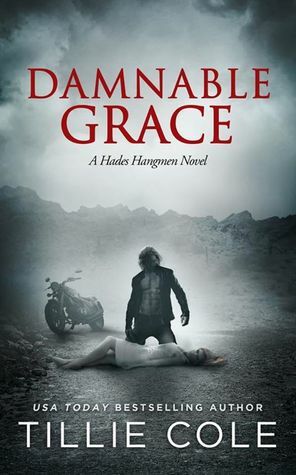 I nabbed the entire Hades Hangmen series this week too! It needed to be done. It had been on the wishlist for years. I'm so over winter, I'll swap you some freezing temps for your nice warm ones! LOL Too funny about Rowdy. 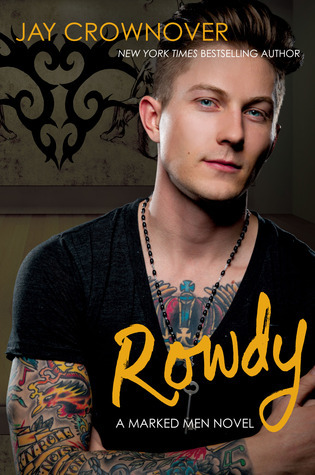 I think a couple of the covers come close (in my imaginings, anyway) but Rowdy is sooo far off base. Now I have to check out the UK versions to see the ladies! The weather has been warm here too! I'm glad it isn't cold though. Haha! 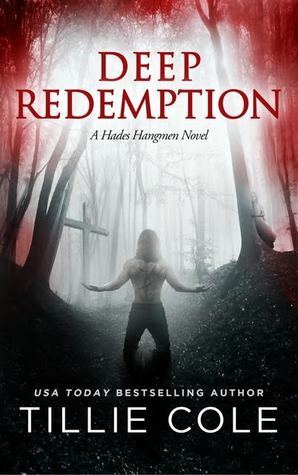 I haven't heard of the Hades Hangmen series, but it sounds pretty good. Maybe I'll have to check that out. Have a great week! 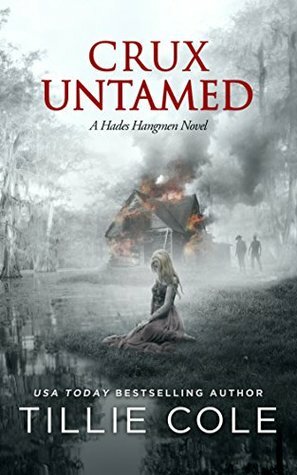 I've heard a lot of blogger friends rave about the Hades Hangmen series so I;m willing to give it a try. I've read one other book by Tillie Cole and disliked it so much but they tell me that's not her normal style. So, one more try for this author! Wow! I had to go check Edelweiss before I finished your post, but sadly, now The Bride Test is available for request. I have four books I need to read on Netgalley though (including Blood Heir, which got taken down when the author decided not to publish it), so I'm not complaining. I got my 25 reviews badge AND a Top Reviewer badge too, so it was a good week there. It's been way too cold here. Oh no, sorry The Bride Test is back to regular request status. Boo. Here in Texas we literally went from almost 80 degree weather to 20 degree weather. I'm dying! 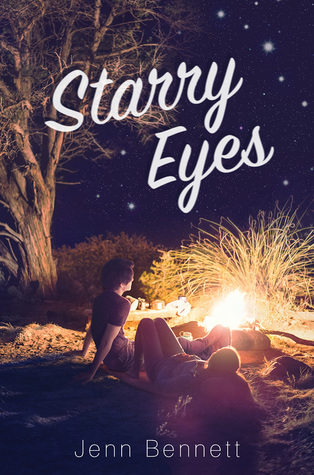 I had Starry Eyes a while back, but I haven't read it yet. I absolutely love the cover. Oh my gosh, now that's a crazy weather change! I live in Texas too like Ash, and the weather fluctuations were crazy! Now it's rainy and gross. That is some seriously crazy weather! Hope it gets better soon! What?! Sebastian York’s voice is all sorts of yummy! Heehee. Thanks Brandee... and I hope you have a great week, too, my friend! You are the second to mention the Tillie series. I almost want to grab them. And you can get the audio for each one for an 1.99. It might be worth it to get the audio. We are getting snow and ice today. Such lovely inside weather. I hope you have a great week! I hope you’ll love The Air He Breathes if you decide to pick it up. I know I’ll be reading more from Cherry for sure! Yay for being plugged in around the sphere! I love Bennett and need to read more of her works. I see you are reading Bishop. i loved the audio! Hope this week was a good one.